Sydney’s Patrick James is doing alright for himself. 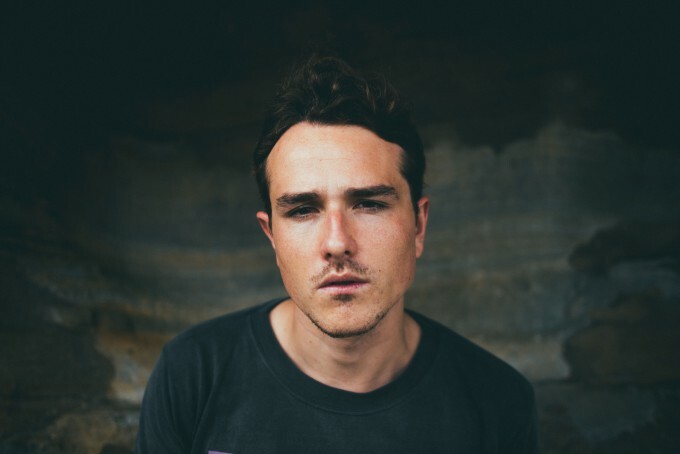 From his beginnings busking on the street to earn a quid (and, presumably build a following), to releasing two EPs (2013’s ‘All About To Change’ and 2014’s ‘Broken Lines’), to nabbing the support slot on tour for the likes of Josh Pyke, Boy & Bear and Emma Louise, his rise has been rather amazing. In recent years, he’s also seen his music features on both TV favourite ‘Offspring’ and on ‘Wonderland’, both seen on Channel 10. Patrick has just launched his latest offering, the single ‘California Song’, a gorgeous, sunshiney piece of acoustic pop that will make you feel like jumping on the next plane over the Pacific, hiring a convertible and heading for a drive up the coast.